Technological development is a fundamental part through which the digitalization of the world is taking place. The education sector has not been left behind in this amazing revolution. The current trends in educational technology have greatly influenced the mode of learning and teaching. 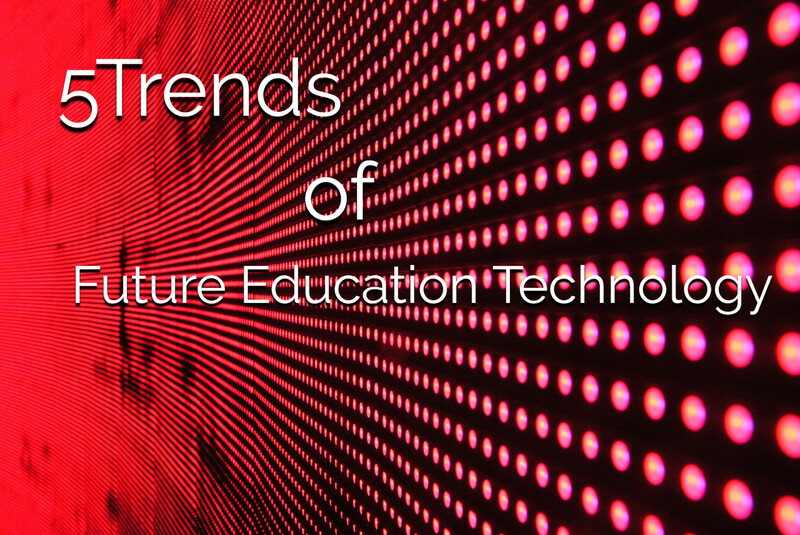 This article is about trends in educational technology that are worthy of catching up. With the current rate of growth in the technology sector, future educational technology is likely to advance the quality of education, mode of learning and teaching and also influence the thinking dimension for learners and scholars. Below are five trends in educational technology that is likely to realize shortly. Virtual reality: a more complex model of virtual reality is expect to develop and to take off shortly. It will allow students to visit virtual places without physical access. Such places include monuments, the outer space, under the sea, historical times, and other countries. Learning on demand: rolling registration will soon replace traditional starting dates hence allowing students to begin programs at the most convenient time. Finishing of courses will also be based on the acquisition of knowledge and not a specific date. Digital assessment: with the tremendous growth of the number of students, it calls for an automated method to assess performance. Feasibility of this technology requires improved trends in educational technology such as facial recognition and voice recognition to prevent cheating. Each new year there are emerging trends in educational technology. Educational technology has continued to impact students learning across the world. The major trends in educational technology that take place in the year 2018 are listed below. Augmented reality: AR works by providing a visual stimulation that enables teachers to intensify textbook and lessons content, and also transform the place or object being studied as a way to engage students. 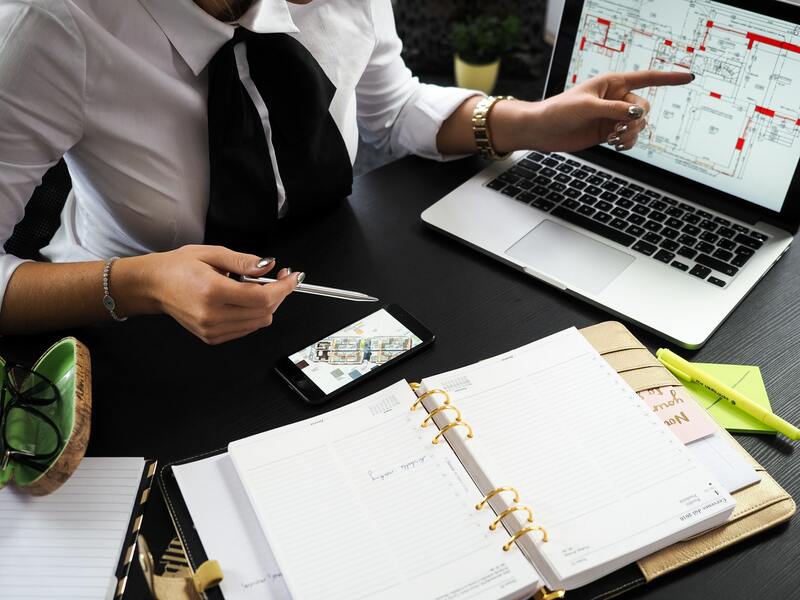 Artificial intelligence: it provides numerous opportunities to transform processes involved in learning and delegate rote tasks that are time to consume hence creating ample time for quality learning. Improved accessibility through learning technology: students with disabilities have been empowered through various apps, computer-based games, and digital learning devices. They are also provided with audio books, reading apps and dictation software. Future of education technology conference: The future of education technology conference (FETC) aims at maximizing the student’s potential through educational technology. In the last 40 years, it has been gathering creative and dynamic professional from all over the world for collaborative and intensive exploration of upcoming technologies, pressing issues, and the best practices. 2017 trends in educational technology incorporated the use of laptops, smartboards, and tablets in learning tasks. Below are some of the trends that emerged during this year. Guarding of applications used to collect data on students through data security and data privacy. There was more emphasis on the need to blend various learning opportunities in the year 2017. Enhancing collaboration and teamwork through student networking to create room for innovations and new ideas. Technology trends in higher education: High education learning is the climax of learning where most innovations are done. 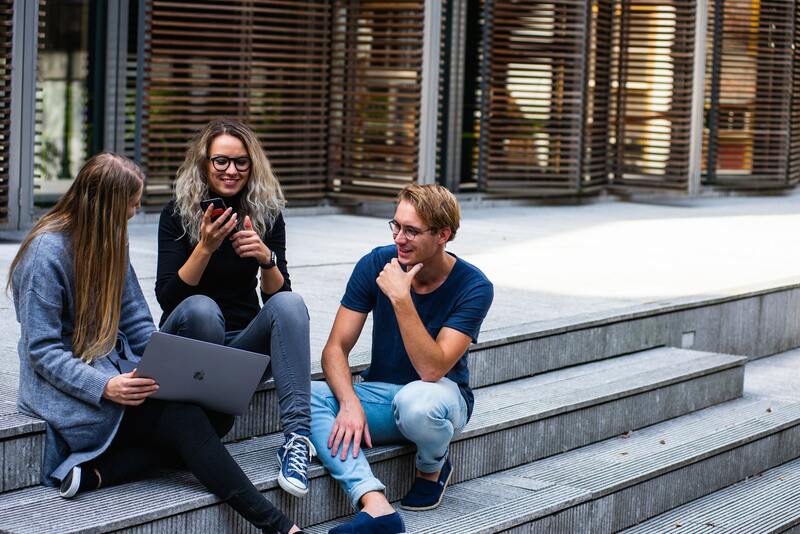 Technology trends in higher education focus mainly on technology crises that have the potential to worsen shortly such as cyberbullying and cyber crimes. 2019 is yet to realize. 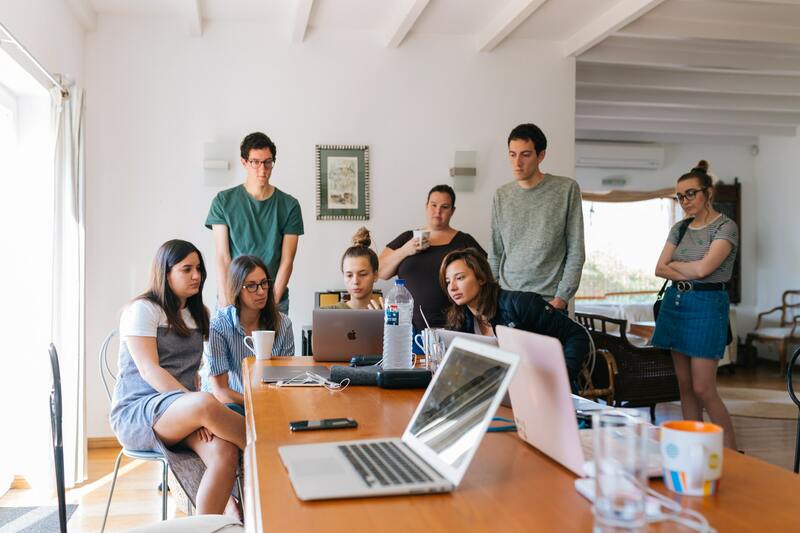 We may not accurately predict what will unveil in the coming year, but one thing we are sure of is that trends in educational technology will continue to be improved regarding efficiency and effectiveness. Transformation in education is more likely to take place through the following digital transformation trends. Virtual reality and Augmented Reality are more likely to use in fields such as travel, history and STEM program development. There will be more focus on personal learning experiences to help students with disabilities such as dyslexia through personalized learning. Use of the Internet of Things to track homework, collect data on time taken to finish assignments and also help in sharing of results from a teacher to another and also to parents. In conclusion, the variation in trends in educational technology between the year 2017, 2018 and 2019 is mainly based on the modification of these trends. Emerging trends in educational technology have greatly improved the quality of education. It has also solved the challenges of students with disability hence giving them a sense of belonging and recognition in society. 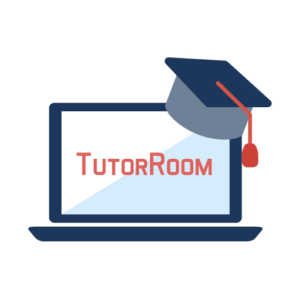 Our company Tutorroom.net commits to continue updating you with the most recent trends in educational technology.